FANTASTIC 1 bed on QUAYSIDE. SPECTACULAR VIEWS. MODERN kitchen, SYLISH lounge, DOUBLE bedroom and an IMMACULATE bathroom. 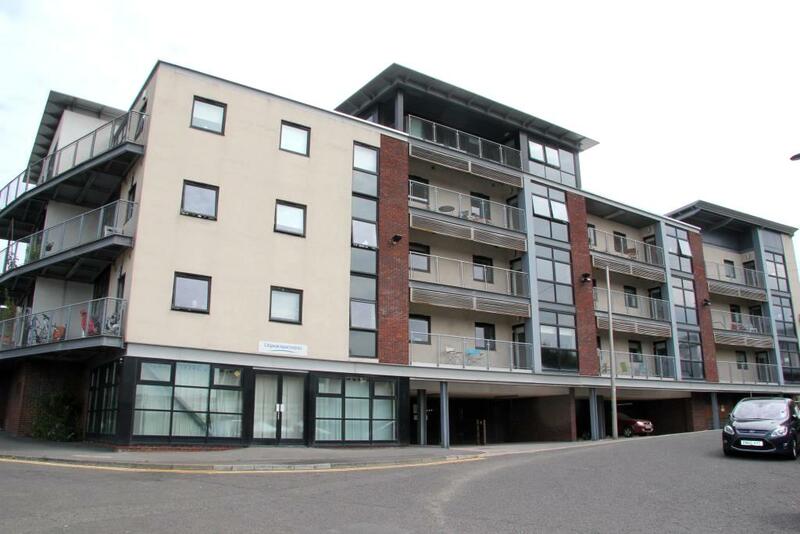 We are delighted to bring to the market this stylish new build one bedroom apartment on Newcastles East Quayside. The property is walking distance to the city centre. Professional – 60% of monthly rental figure. Student – £150 per person. In accordance with the Property Misdescriptions ACT (1991) we have prepared these sales particulars as a general guide to give a broad description of the property. We endeavour to make our sales particulars accurate and reliable, however, they do not constitute or form part of an offer or any contract and none is to be relied upon as statements of representation or fact. We have not carried out a structural survey and the services, appliances and specific fittings have not been tested. All photographs, measurements, floor plans and distances referred to are given as a guide only. Please be advised that some of the particulars may be awaiting vendor approval and are not precise. Fixtures and fittings other than those mentioned are to be agreed with the seller. Tenure and boundary information are given as a guide only and should be checked and confirmed by your Solicitor prior to exchange of contracts. Deposit of 1 months rent.